Dr. Crego has been practicing dentistry for over 30 years and is a proud graduate of Marquette University Dental School. 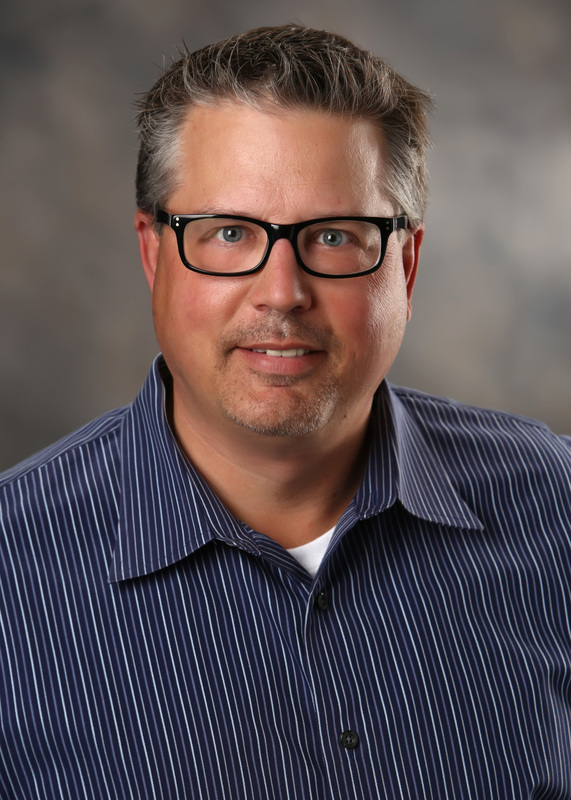 In 1993 he opened this private practice and has had the pleasure of providing dentistry to the Wauwatosa community ever since. Dr. Crego is passionate about providing top quality dental care and continuing education is an important component. He is a member of the Wisconsin Dental Association (WDA) and the Greater Milwaukee Dental Association (GMDA) as well as former GMDA president. When he’s not practicing dentistry he enjoys spending time with family, golfing and watching Marquette basketball. 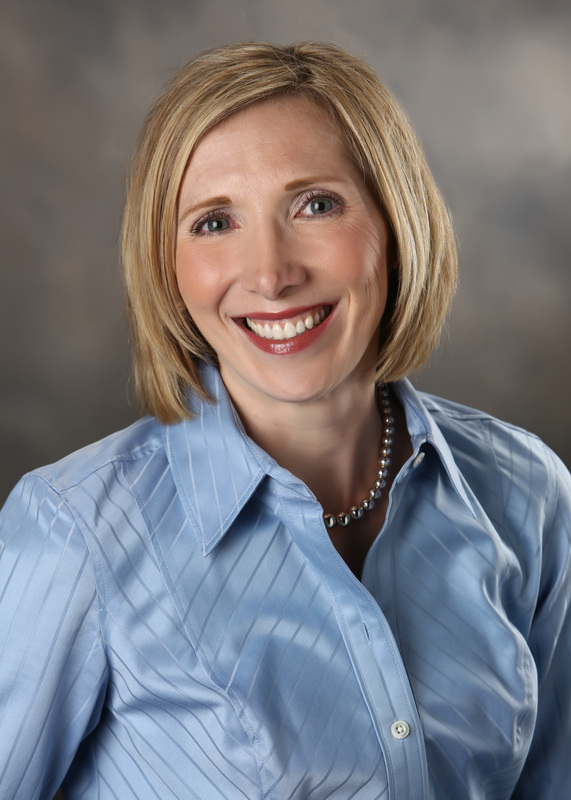 Dr. AnnMarie Hoyme, prior to pursuing her dental degree, studied French at Washington University in St. Louis. 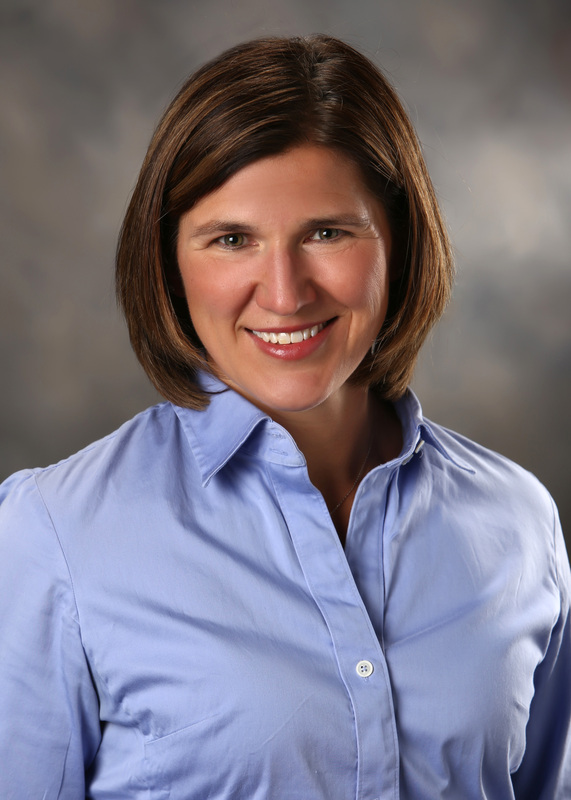 Dr. Hoyme is a graduate of Marquette University’s School of Dentistry. After receiving her dental degree in 2004, she completed a one year general practice residency at Loyola University of Chicago – Stritch School of Medicine. Prior to returning to Wisconsin, Dr. Hoyme practiced dentistry in Illinois and Missouri while her husband, Eric, completed his training. Dr. Hoyme and her husband have two delightful daughters; Kristina and Julia. Together they enjoy traveling, outdoor activities, and attending music and sporting events. She believes that no patient should be fearful of the dentist and it is her hope that everyone leaves their appointment feeling better about their overall dental health. Dr. Laura Russell has been practicing dentistry for over 12 years. She graduated from the University of Michigan School of Dentistry, and completed a one year general practice residency in Philadelphia. After practicing in Chicago for three years, she moved back to her home state of Wisconsin. She is married to her husband, Jim, and they have two wonderful children, Nora and Colin. Outside of the dental office, she enjoys traveling with her family, water and snow skiing, and spending time in Northern Wisconsin. Dr. Russell is committed to the philosophy that our patients come first. She genuinely enjoys getting to know her patients and their families, and she strives to make them feel comfortable in the dental chair. 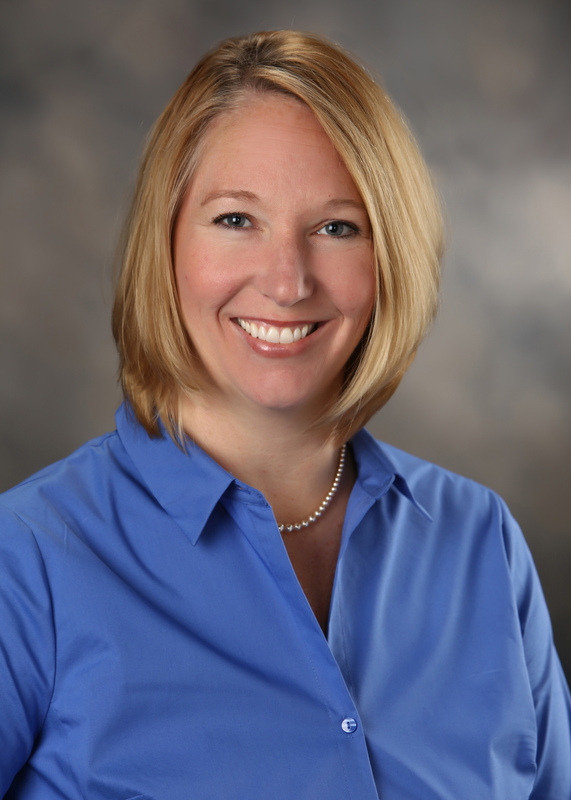 Dr. Karla Schmidt is excited to be joining Midtown Dental. Dr. Schmidt is a 2004 graduate of Marquette University school of dentistry. After dental school Dr. Schmidt completed a one year general practice residency at Loyola University of Chicago – Stritch school of Medicine. She has been practicing dentistry for over 10 years and strives to provide personal and comfortable dental care to all of her patients. A Green Bay native, married to Dr. James Schmidt they’ve returned to the Milwaukee area after a stint in Buffalo New York where Dr. James Schmidt completed his residency in orthodontics. The Schmidt’s have three children. Colton, Hadley, and Everett. 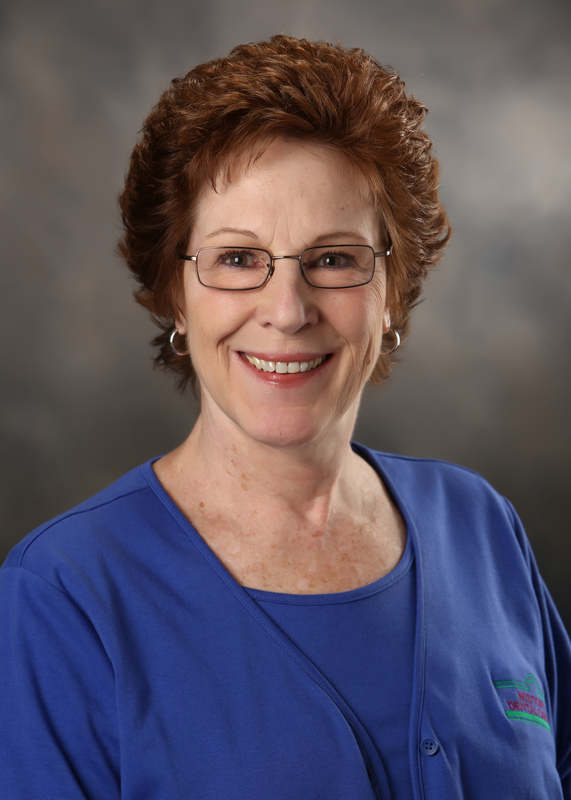 Cathy Harmatys has worked as a chair side assistant for Dr. Crego for over 18 years. She brings a passion for her work to the office every day; and loves making patients comfortable in the dental chair. She is a proud grandmother of three and spends as much free time with them as she can. When she’s not working out with her “gym buddies” Cathy resides in Hales corners with her husband and stepson. 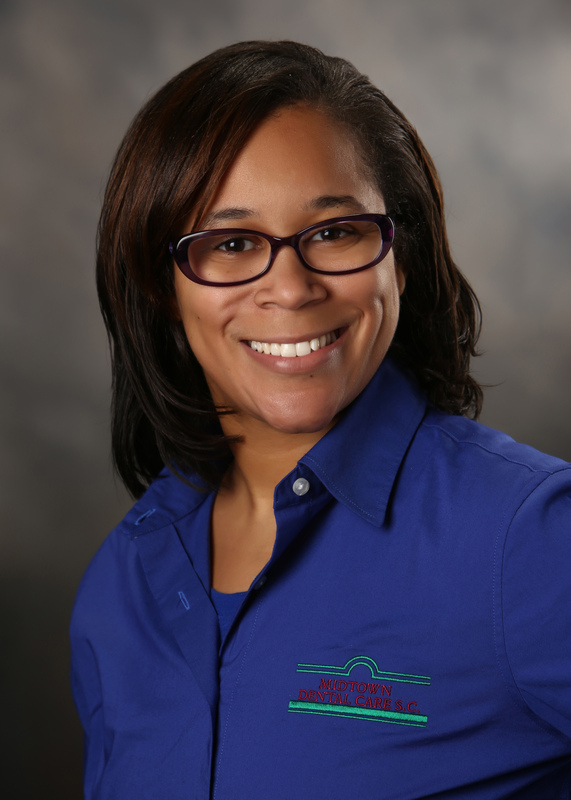 LaRita Smith (Rita) has been working chair side with Dr. Russell and Dr. Hoyme for five years. 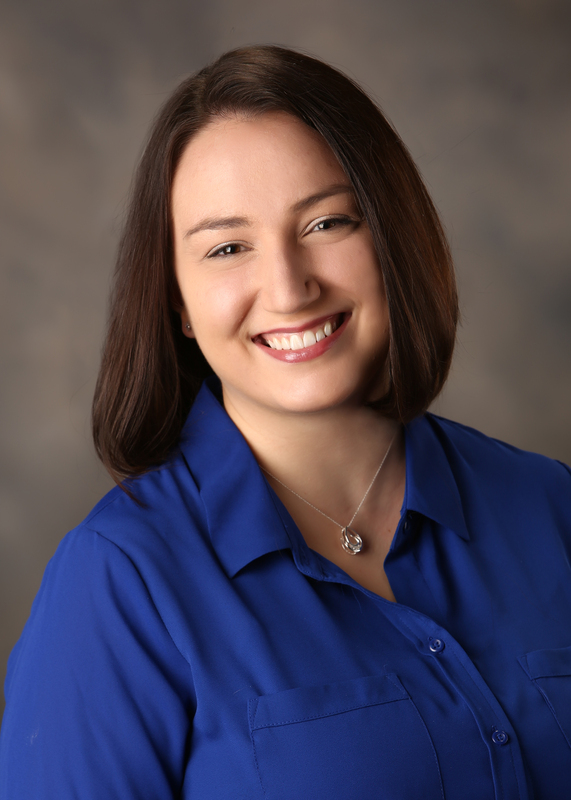 She enjoys working at Midtown Dental Care as she is a Wauwatosa native and graduate of Wauwatosa East High School. She completed the dental assistant program at Kaplan College and graduated with honors. Outside of work she enjoys spending time with her two children, reading, traveling and roller skating. 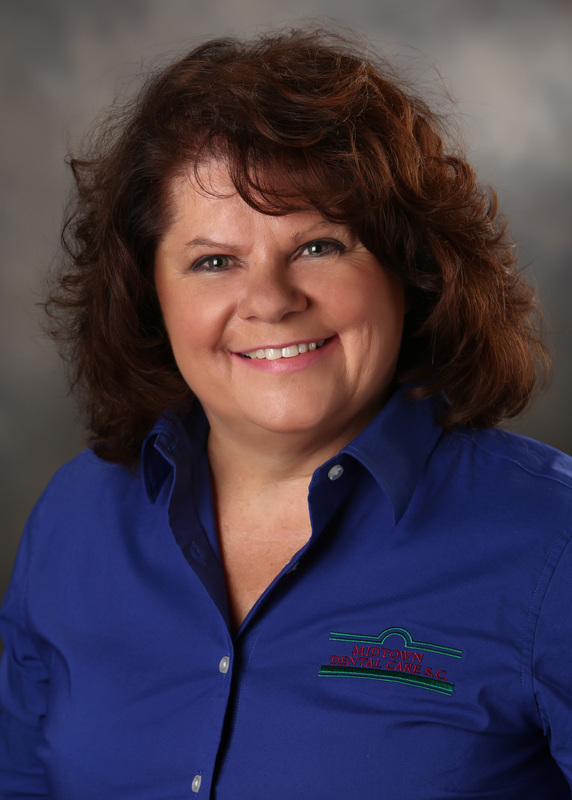 Lori Fuller has been with Dr. Crego’s office for over 17 years and has been a consistent member of his hygiene team since the practice began. Lori is a native of Brown Deer and now lives with her family in Menomonee Falls. When not practicing hygiene she enjoys time with her family and friends. Margret Marks graduated from the MATC Dental Hygiene program in May of 2007. Margaret joined Dr. Crego’s team in May of 2008 and loves her career as a hygienist. She enjoys being a wife and mother, spending time with her family and friends, reading, baking, crafting as well as attending concerts and festivals. She likes to relax at home as well, especially while watching The Walking Dead, Grey’s Anatomy or Once Upon a Time. Sarah Peters graduated from WCTC’s Dental Hygiene program in May of 2011. Sarah joined the hygiene team at Midtown Dental Care in 2012. She is committed to offering the best possible care to her patients by attending continuing educational courses each year. 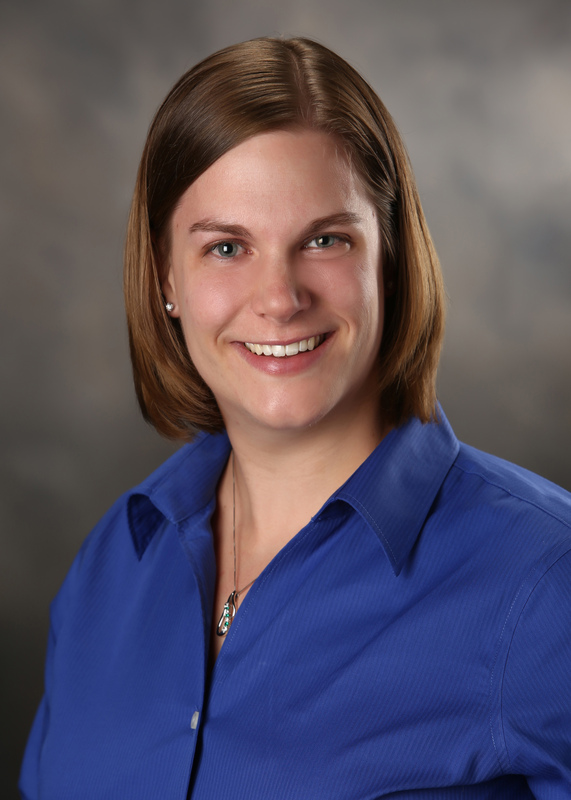 Sarah enjoys working with patients of all ages and providing each patient personalized care. When away from the office, Sarah enjoys spending time with her family, traveling, scrap-booking and cooking. Melissa Kallie graduated from NWTC’s dental hygiene program in May of 2011. Melissa joined the Midtown Dental Care team in May 2012, and permanently came on board in June 2015. 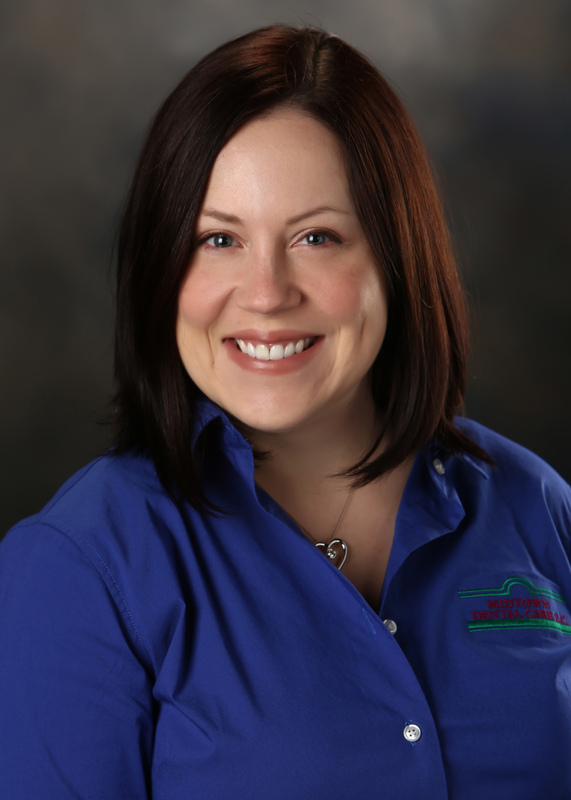 Originally from Green Bay, Melissa now lives in Menomonee Falls. In her free time she enjoys spending time with her family in Green Bay, spoiling her niece, and baking. Rayna Melius has been practicing dental hygiene for over 15 years with her degree from WCTC. She also earned her bachelor of fine arts degree from University of Wisconsin Stout. Outside of work Rayna enjoys spending time with her daughter, family and friends. She’s also a travel enthusiast that loves to listen to good music and learn new things! Jud y Giroux has worked in the front office for Dr. Crego for 14 years and sincerely cares about the patients at Midtown Dental Care. Striving to maintain a high level of customer service is her number one priority. In her spare time, she enjoys movies, performing arts, and spending time with her family. 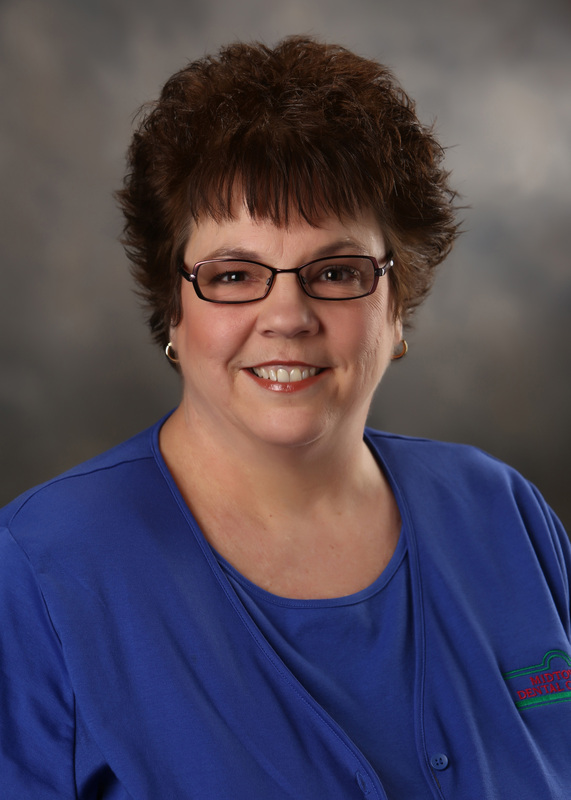 Lynne Raymond is celebrating her 10th year with Dr. Crego’s office as a member of the front office team responsible for customer service, insurance processing, scheduling and much more! Ensuring patients have the best experience possible is what is most important to her.